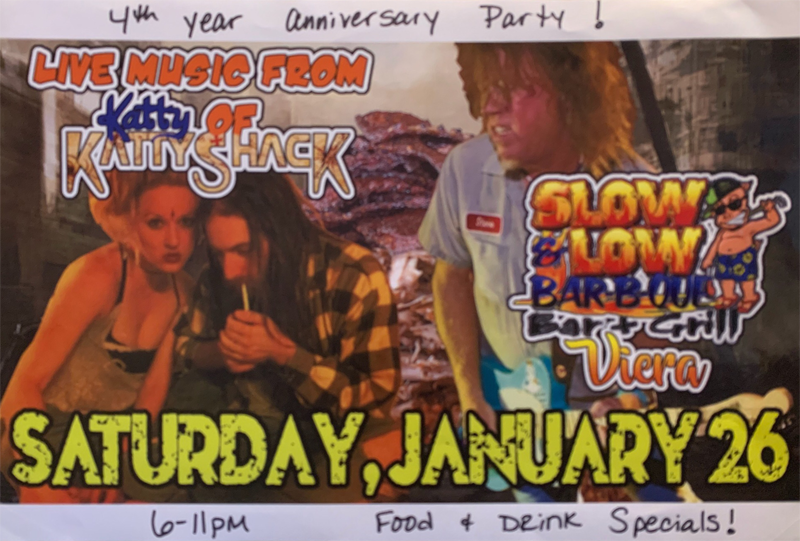 Come enjoy live music and events at SLOW N LOW BARBEQUE in Merritt Island, FL. 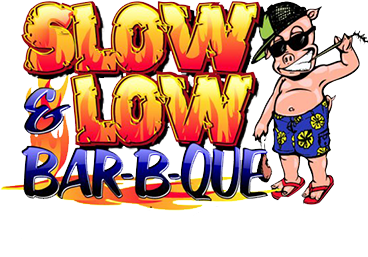 Located in Viera and serving clients throughout Merritt Island, FL, SLOW N LOW BARBEQUE is known for being a live music cafe. 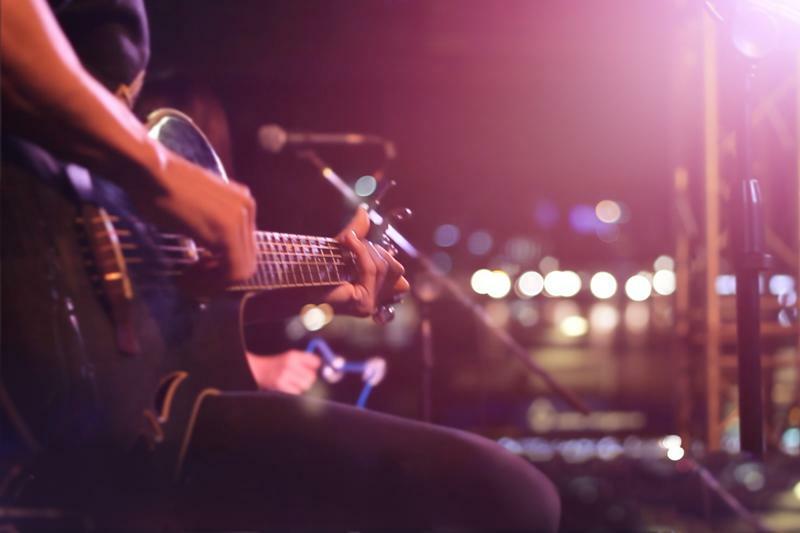 The restaurant holds special live music sessions for amateur and professional singers and bands every Thursday, Friday, and on weekends. Give us a call to book your spot! 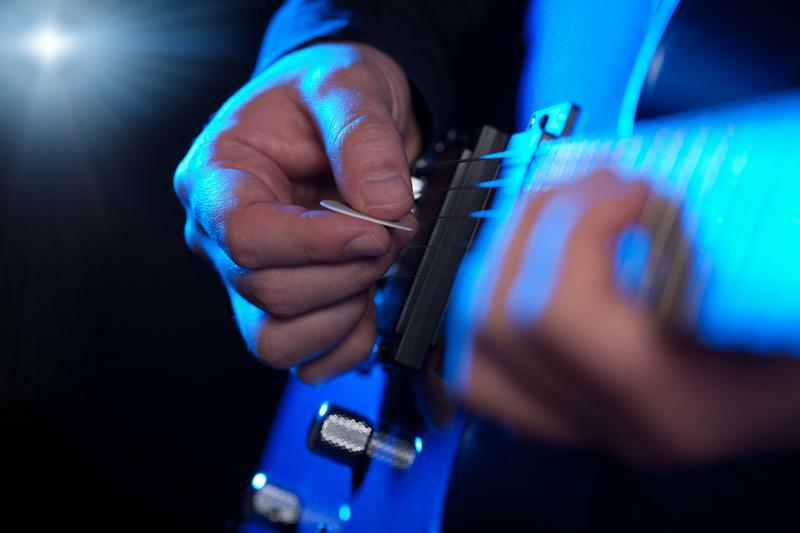 Want to know more about future live music sessions? With two restaurants located in Cocoa Beach and Viera respectively, SLOW N LOW BARBEQUE is committed to great food and the best music! Choose between tasty pulled pork sandwiches and other delicious appetizers, all freshly prepared by our experienced chefs. We are always attentive to your needs.